Ross Gallen is an author of terrorism fiction, political fiction, spy thrillers, science fiction and sci-fi fantasy books. He was born in New York and raised in California. Growing up in the turbulent era when the Soviet Union threatened the free world with nuclear destruction, he was acutely aware of the lack of civil liberties in the Soviet hegemony. This ingrained a lifelong belief that the Constitution was all that protected ordinary Americans from arbitrary government action. His writing career began as an Op. Ed. writer for his high school newspaper. Graduating from the University of Redlands, he simultaneously received a Bachelor of Science degree in Geology and a Bachelor of Arts in Sociology. After a short stint in graduate school at the University of California, he proceeded to Cal Western Law School, where he earned his Juris Doctor Degree. Ross is a member of the State Bar of California and the State Bar of Texas. Employed as a Deputy District Attorney, he argued the landmark case of In re Kay before the California Supreme Court. He honed his skills as a trial lawyer by working as a Deputy Public Defender representing clients charged with capital murder and serious felony crimes, and he went on to become a managing partner in a civil litigation firm. He has been a Judge Pro Tem of the Orange County Superior Court, and is recognized as a preeminent lawyer in the Martindale-Hubbell Bar Register of Preeminent Lawyers in America. Ross currently devotes his time to writing and practicing law. 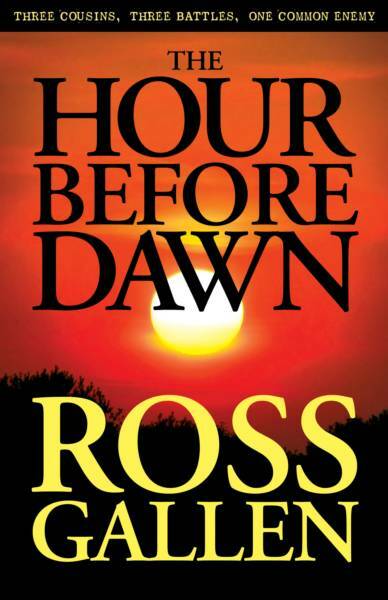 His political and fantasy novel selections include "The Hour Before Dawn," published by the Charles River Press. 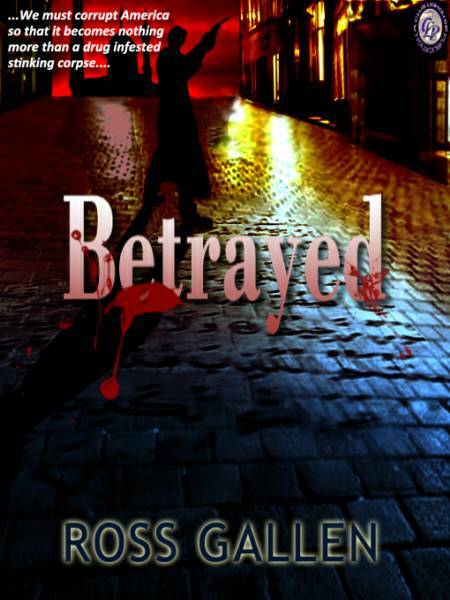 Dist: INGRAM, BRODART., "Betrayed," published by Club Lighthouse Publishing and "Revolution, 51st Century," published by RoseDog Books.